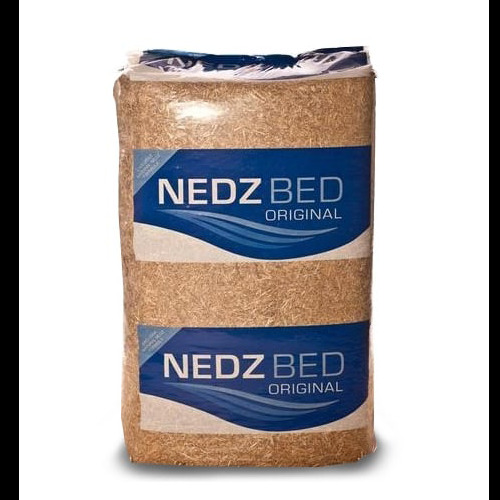 Nedz Original Bedding Is Made From Carefully Selected Wheat Straw Which Has Been Through A Rigorous Quality Control Process Before Being Chopped And Treated With The Natural Nedz Formula To Promote A Healthy, Safe Environment For Your Horse. Natural Nedz Now Contains Added Silver For Even Greater Health Benefits! Approx 20kg Bale And Available For Local Delivery Only. Special Order Item.